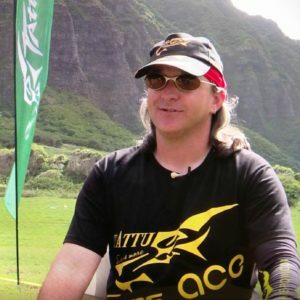 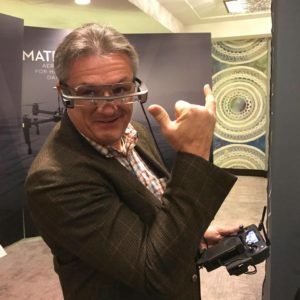 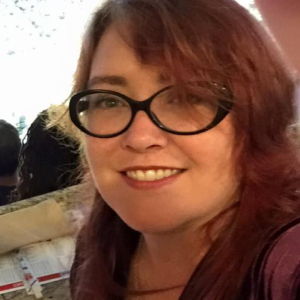 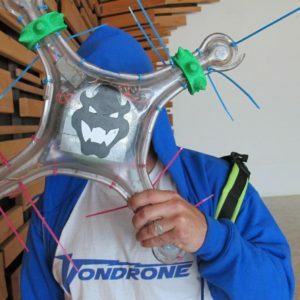 Team Vondrone was founded in April 2014 when Reiner Von Weber, Kevin Sellers, Edie Sellers and Eddie Codel created a team of drone combat pilots for the 2014 Bay Area Maker Faire. 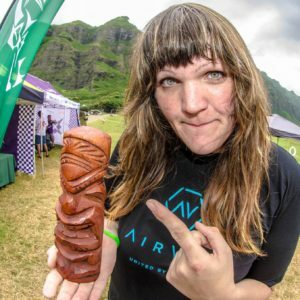 Finding shared passion and camaraderie in building PVC and wood drones and crashing them into each other, Team Vondrone’s spirited sense of fun immediately infected audiences, with more than 100,000 fair attendees cheering them on. 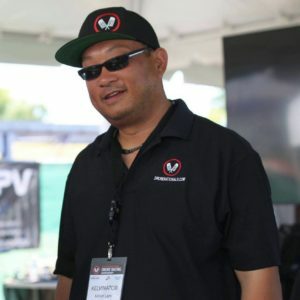 The excitement they discovered from building, breaking, and repairing their creations soon evolved into a realization that drone combat could be more than entertainment and might evolve into a genuine sport. 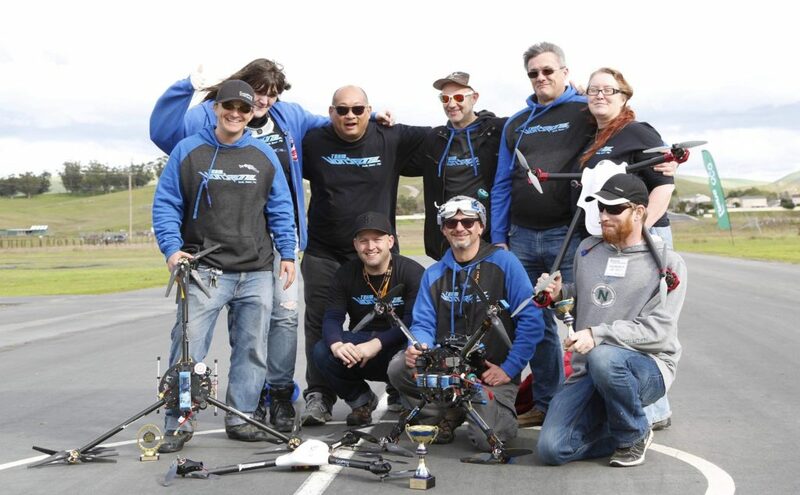 Team Vondrone members continued to perform for roaring crowds at numerous events throughout the US, including corporate events in Las Vegas, World Maker Faire in New York, and on the Today Show. 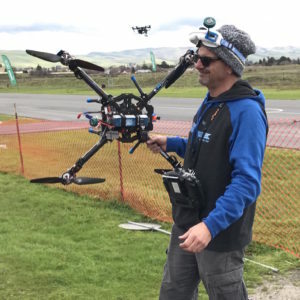 As drone sports turned away from combat and toward a racing format, Team Vondrone began to experiment with a new iteration of drone racing, one-meter sized — or “X Class” — drones. 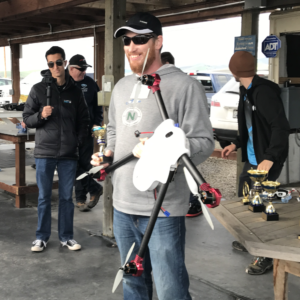 In an effort to help develop X Class drone racing into a safe and world-recognized format, Team Vondrone is working with the Academy of Model Aeronautics chapters in the San Francisco Bay Area to host four X Class races in 2017.